Fishermen are just as good as scientists at predicting the level of commercial fish stocks, according to startling new research. A comparison of skippers’ knowledge and catch/effort data with scientifically collected data found that they reached similar conclusions about the distribution and abundance of stocks in the North Sea. Fishermen in Scotland have long argued they have a good understanding of the level and whereabouts of different stocks – yet quotas are set entirely according to scientific surveys. Now the fishermen have proof in the form of a paper published by Dr Paul Macdonald, a scientist at the NAFC Marine Centre in Scalloway, Shetland, with colleagues in the journal Marine Policy. The study examines data for the increasingly commercially valuable species megrim (Lepidorhombus whiffiagonis) in an area stretching from the edge of the continental shelf north-west of Shetland to the north-east coast of Scotland. The megrim population has increased in size and range in recent years and has been caught in shallower waters than normal (50-200m instead of the usual 250-400m). The study concludes that “fishers’ perceptions of changes in distribution and abundance of megrim in the northern North Sea are consistent with [scientific] survey data”. Dr Macdonald and his colleagues urge fisheries regulators to make use of the skippers’ knowledge when determining quota levels for relevant species. Current quotas for many species of fish are perceived to be low relative to the amount of fish available, resulting in high levels of discarding. 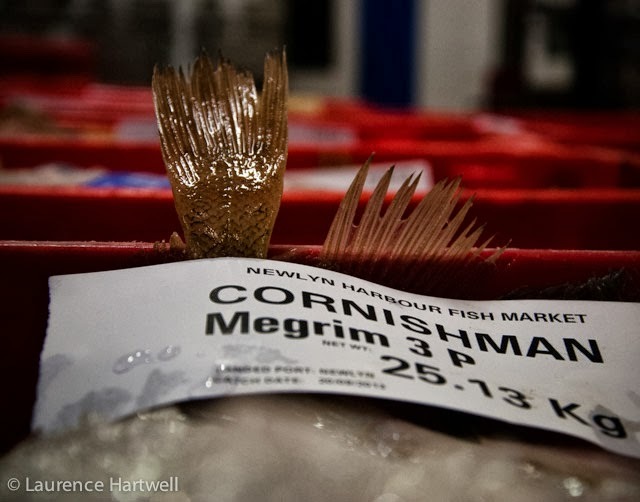 Leslie Tait, chairman of the Shetland Fishermen’s Association, said: “This research shows very clearly that fishermen have an intuitive understanding of the levels of fish stocks and where they are at any given time. “While it relates specifically to megrim, I’m sure the same could be said of most species caught in the North Sea.